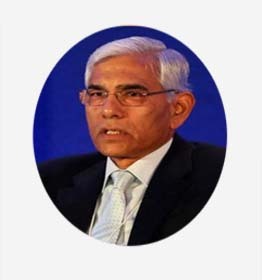 Former Comptroller and Auditor General of India. 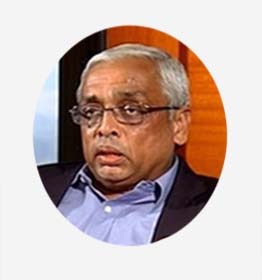 Former Deputy Governor, Reserve Bank of India. 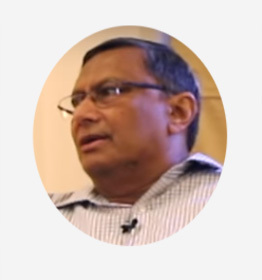 Former Executive Director, Reserve Bank of India. 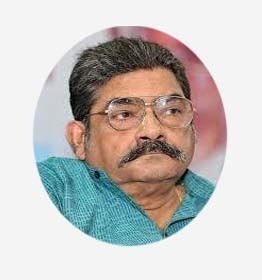 Former Finance Secretary, Government of Kerala. 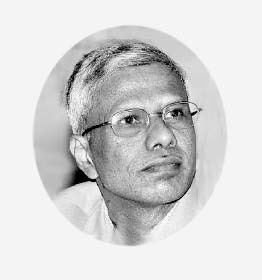 Professor, Centre for Economic Studies and Planning. 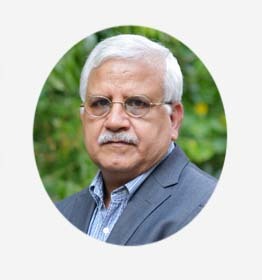 Professor (Economics and Finance), IIM Calcutta. 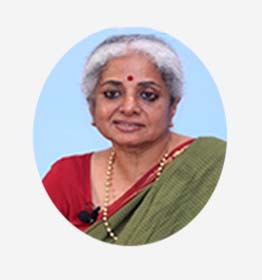 Former Regional Director, Reserve Bank of India, Thiruvananthapuram. 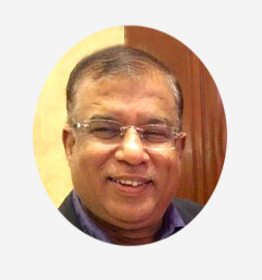 Former Executive Director, SEBI and Managing Director at Stakeholders Empowerment Services. 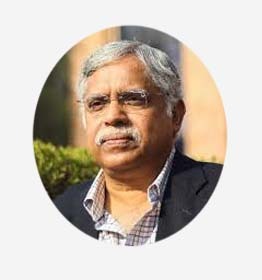 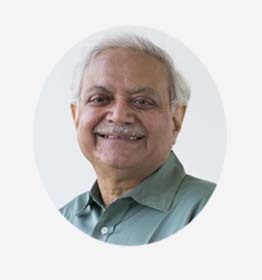 Member 14th Finance Commission, Former Director- Strategy and Policy Department, Asian Development Bank (ADB), Emeritus Professor & Member of Board of Governors, NIPFP.